A modern crime fighting technique that you might be familiar with, fingerprinting, was in use in ancient Babylon as far back as 2000BC. 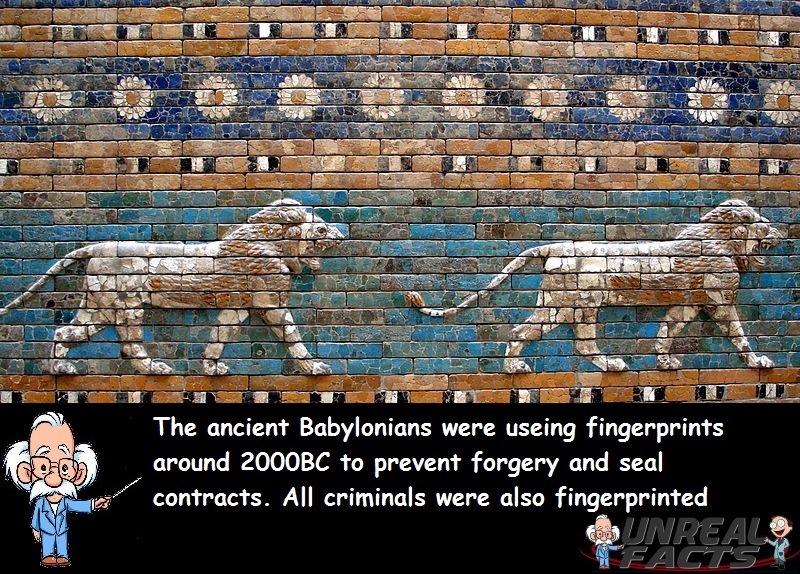 Although fingerprints in Babylon weren’t exactly used for crime fighting purposes, they still had a significantly useful purpose in some legal situations. I can recall being a fairly young child and learning about fingerprints in school. Like most people, I learned that everyone has a different and unique fingerprint and that print can be used to identify you if there is no other possible way. I also had a lot of messy fun playing with ink and powder creating fingerprints. But fingerprint identity hasn’t always been so well known. In fact, despite the recognition that there were many different types of fingerprints, it wasn’t until the late nineteenth century that it was finally realized that every person has a print of their own, just like our tongues. Thus discovery revolutionized crime fighting, and in more recent years, personal security. 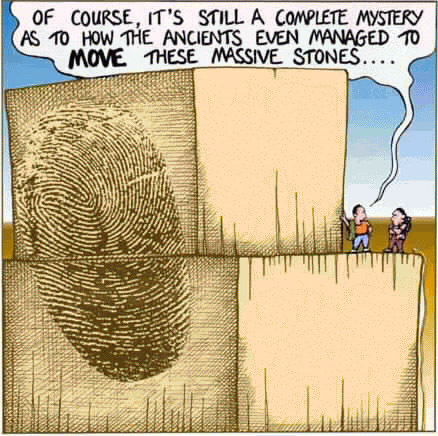 So if the discovery that everyone has a different fingerprint is a very recent one, why did ancient Babylon use fingerprints? From about the second millennium BC, Babylonians started placing their fingerprints onto clay tablets as a form of signing a contract. It was also a method of protecting from forgery. While this was the most common form of taking fingerprints in Babylon, all convicted criminals had to have their fingerprints taken. It isn’t known with any degree of certainty if they knew that fingerprints are unique to all people, although most scholars agree that this s something that they didn’t actually know at the time. By the second century BC, this had either carried, or been adopted in their own fashion by the Chinese. Chinese officials were using their fingerprints to seal documents in clay. Clay soon made way for paper and silk, and by the 8th century, fingerprints were being used to sign loan contracts.